If you have some hard work to get done, but you lack a vehicle with the necessary power and capability to get things done, then you need a high-performance truck for sale that will give you what you need to get through the day. Luckily you have found the perfect dealership for high-performance trucks for sale with Ewald's Chevy dealer by Madison WI, Ewald Chevrolet Buick. Thanks to Ewald's Chevy dealer by Madison WI, Ewald Chevrolet Buick, you can quite easily find plenty of different lifted Chevy trucks for sale and even more, trucks that can all boast a ton of great power and capability wherever you go and are sure to help you get your daily tasks done. Thanks to Ewald's Chevy dealer by Madison WI many drivers have been able to get back out on the road faster than ever with a vehicle that is just right for their individual needs and more, and for a fantastic price as well! Our incredible range of high-performance trucks for sale will make it much easier to find the vehicle that is just right for your day to day needs and more, and with an affordable price tag. 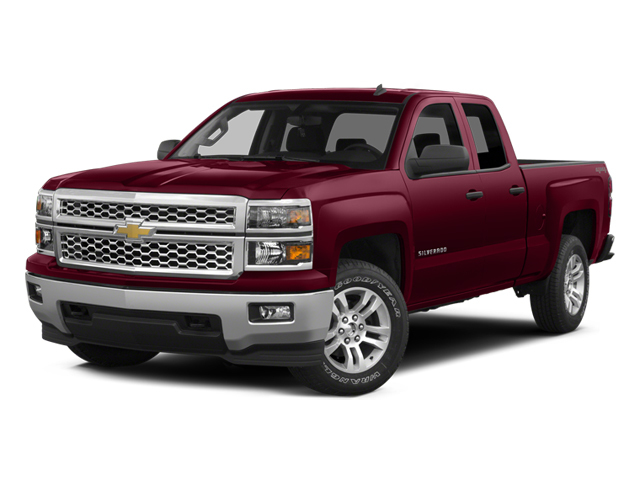 With our inventory of lifted Chevy trucks for sale and more, as well as our broad range of deals and offers, you are sure to get back out on the road faster than ever wit a vehicle you will love. So stop by today and check out high-performance trucks for sale today, such as this lifted Chevy Silverado for sale, the 2018 Chevrolet Silverado 1500 LT.
For a new lifted Chevy truck for sale that has all the speed and power you could need, this brand new Chevy truck for sale is sure to be the one that impresses you, offering both comfort and capability wherever you travel to. With this 5.3L V-8 VVT DI engine with Active Fuel Management, the roads of Wisconsin won't be a challenge to with as you travel with up to 355 horsepower, and provides you with an amazing 305 pounds per foot of torque power! No matter what tough task you have ahead of you, you are sure to have an easier time getting it done with this amazing new truck for sale, and with comfort too thanks to all of its great features and options it has available to you. This lifted Chevy Silverado for sale is equipped with features like Four Wheel Drive, is WiFi Hotspot Capable, and even has Fog Lights and more, all to give you a truck that can do it all! 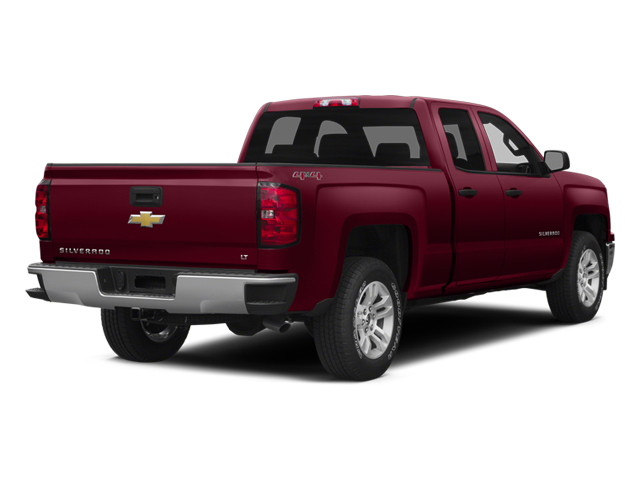 This stunning new Chevy truck for sale has even more that you can enjoy hidden away, so come and check i out for yourself today before someone else drivers away with it. So come on over to Ewald Chevrolet Buick today and check out this new high performance truck for sale today!